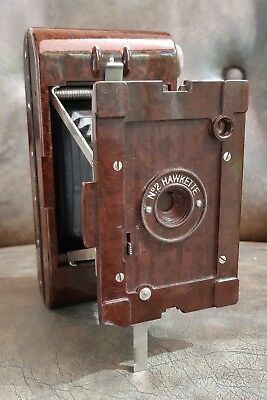 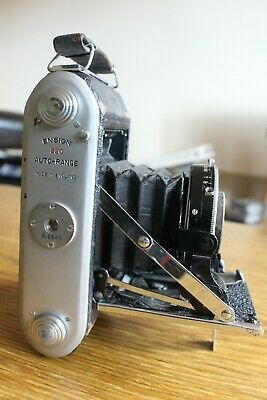 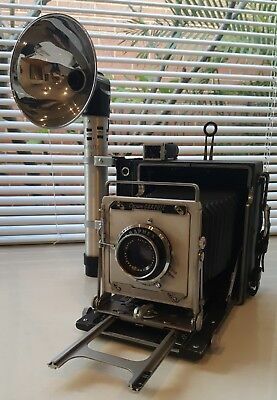 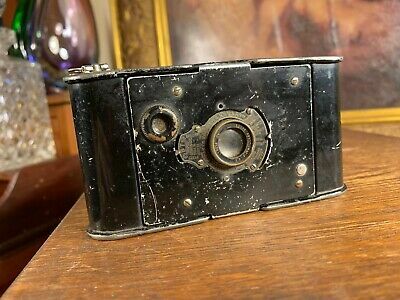 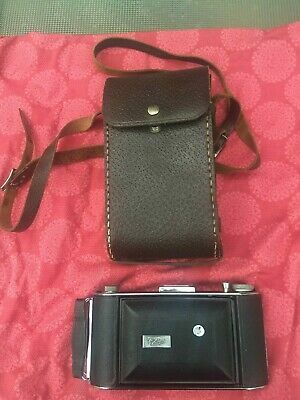 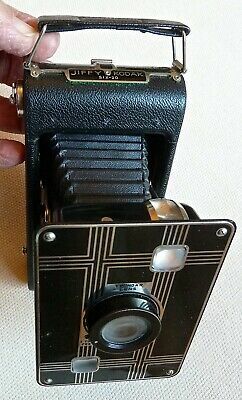 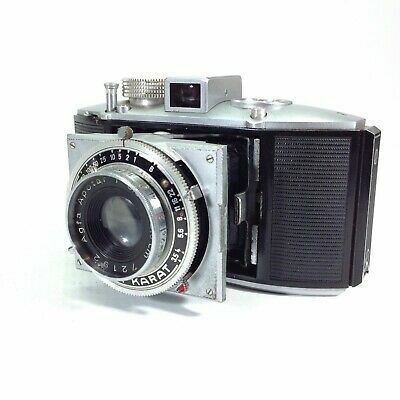 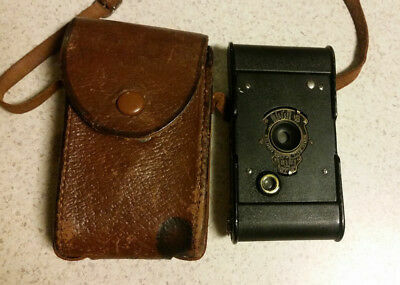 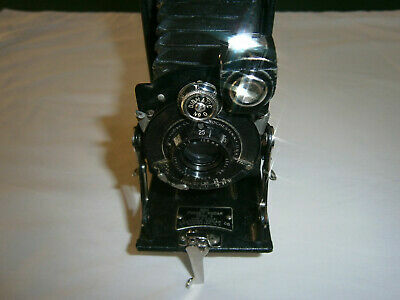 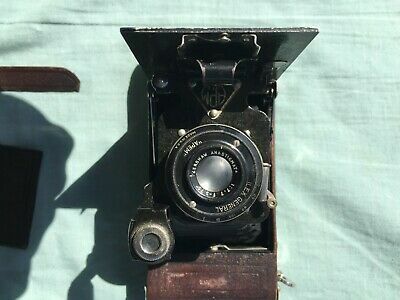 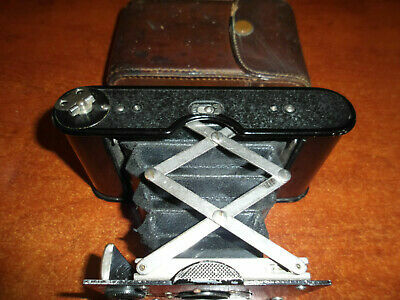 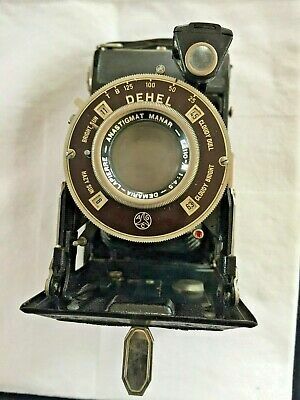 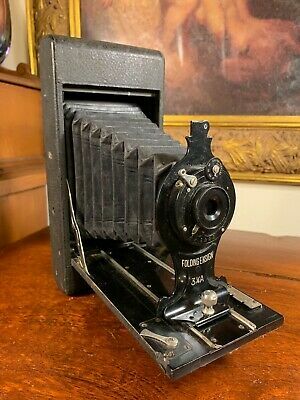 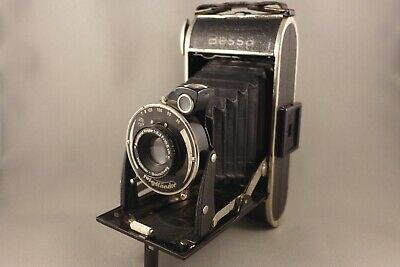 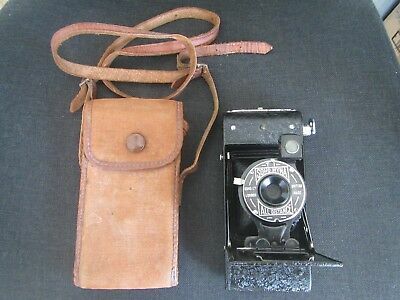 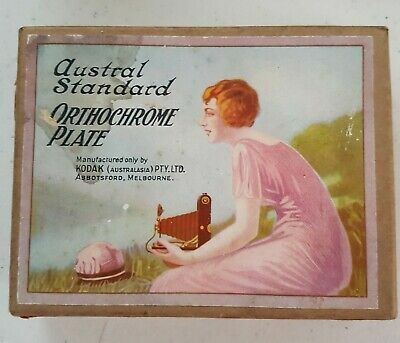 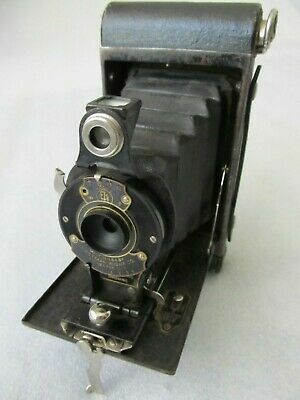 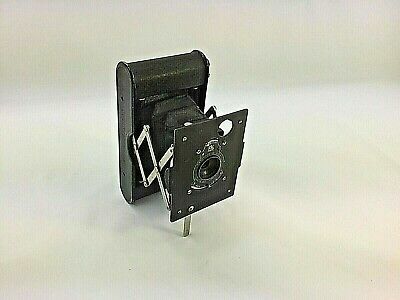 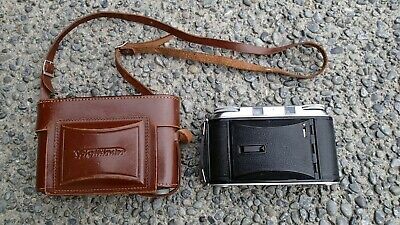 English GREYHOUND ~ Bellows Folding Camera ~ Made in England ~ Excellent! 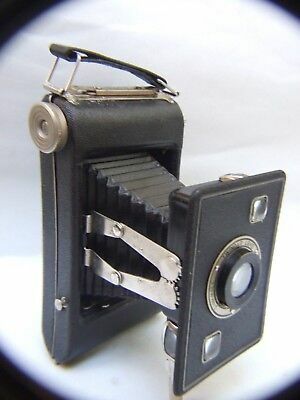 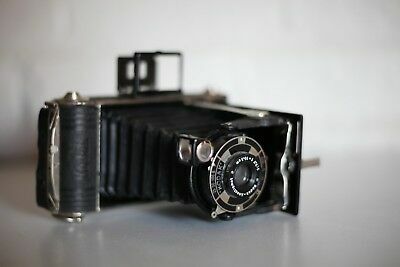 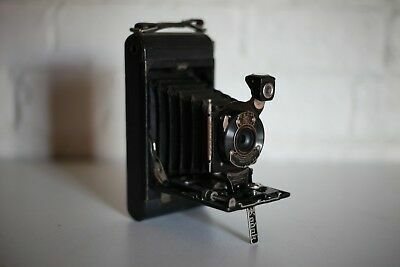 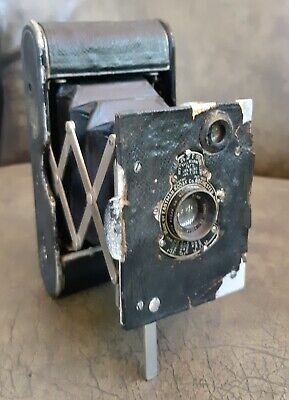 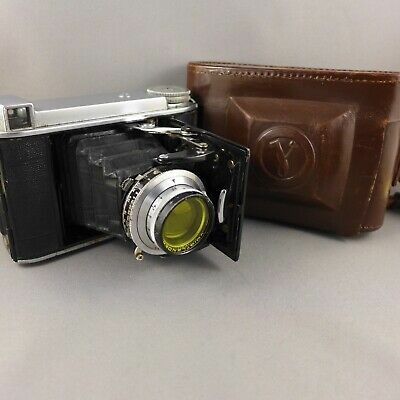 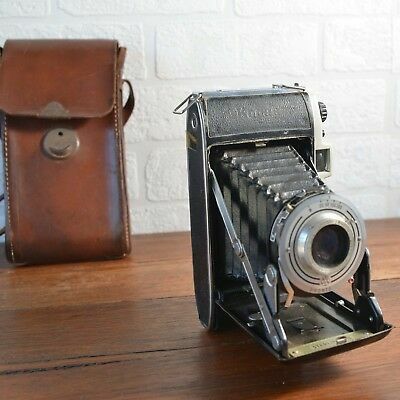 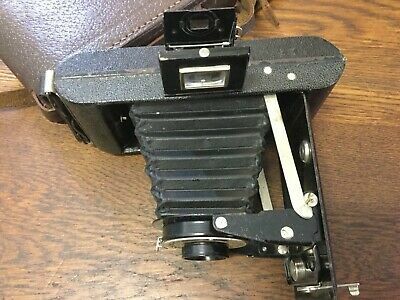 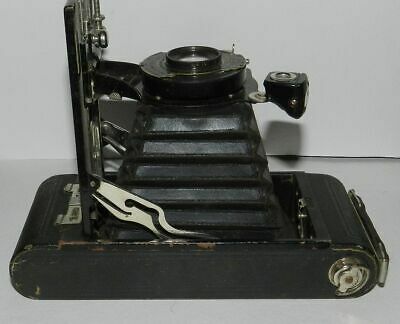 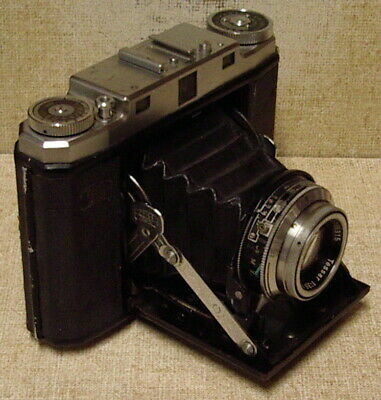 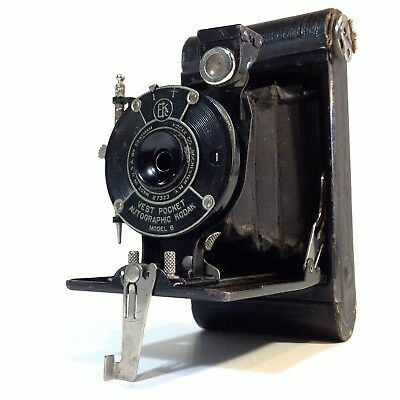 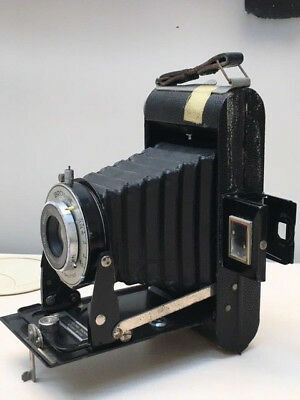 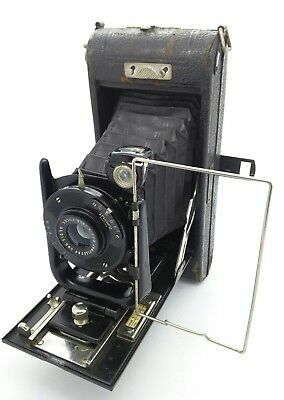 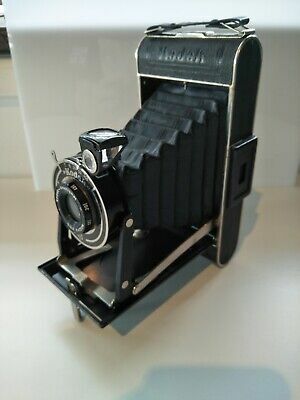 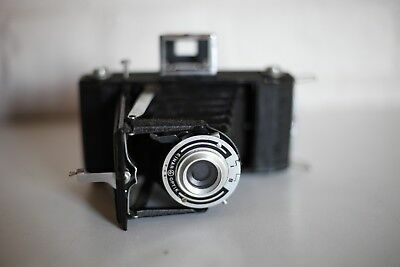 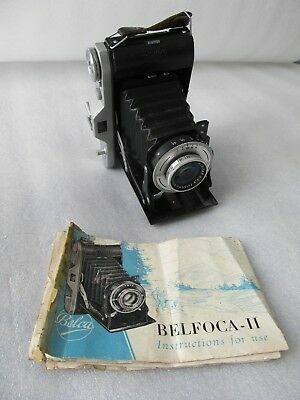 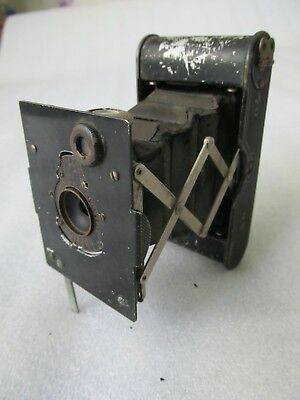 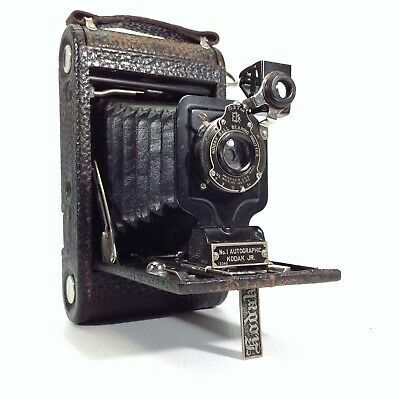 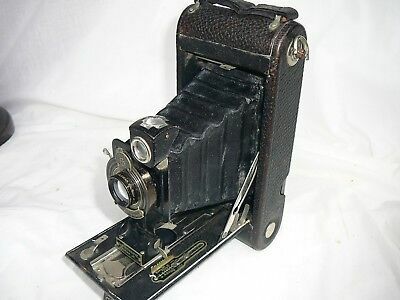 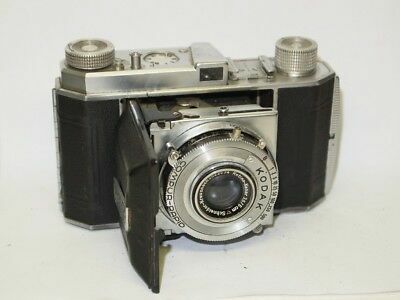 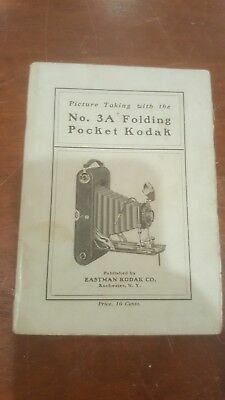 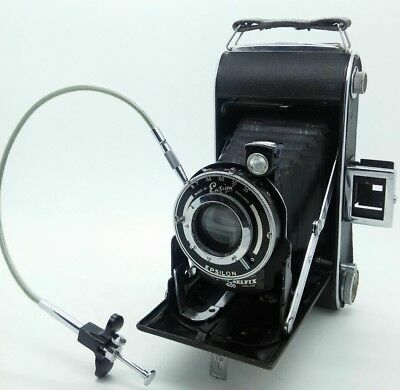 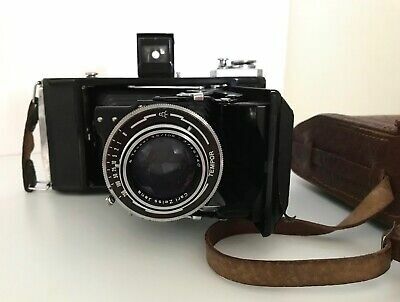 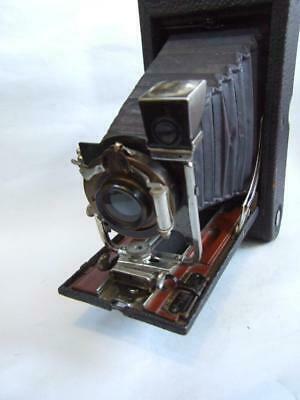 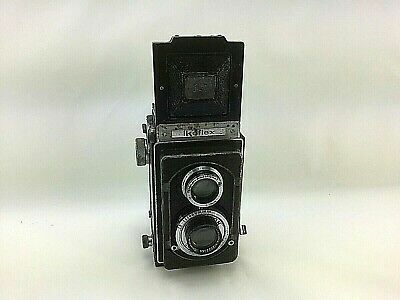 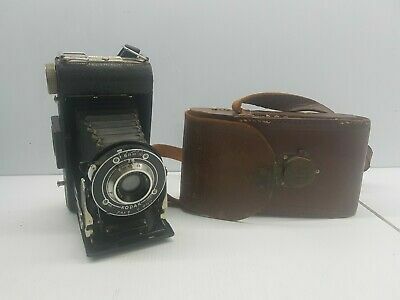 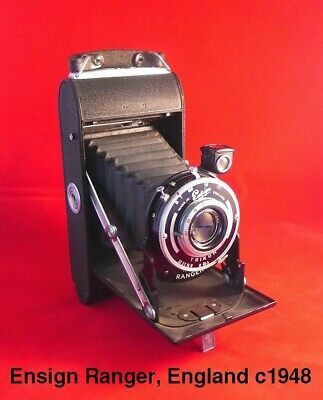 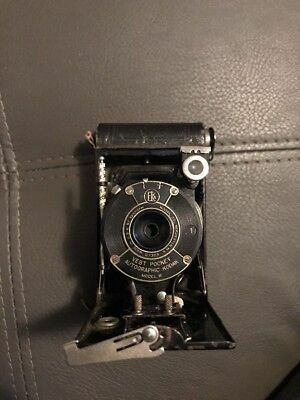 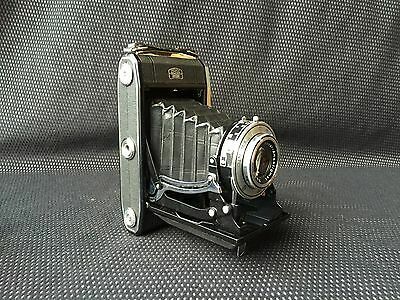 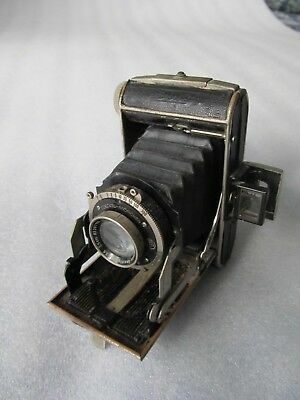 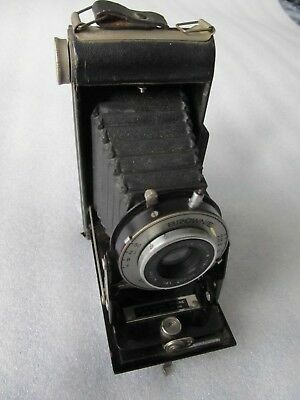 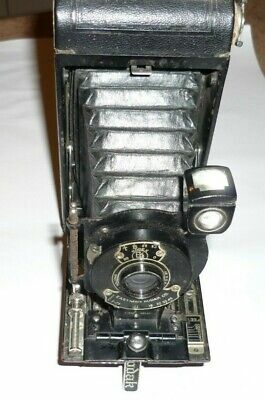 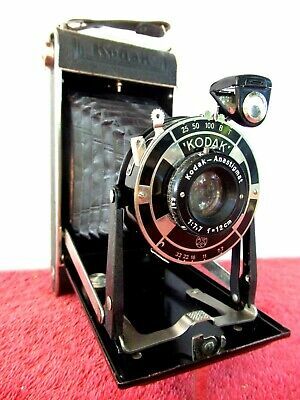 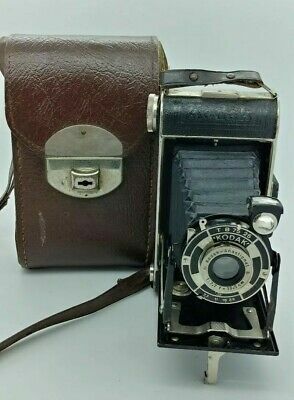 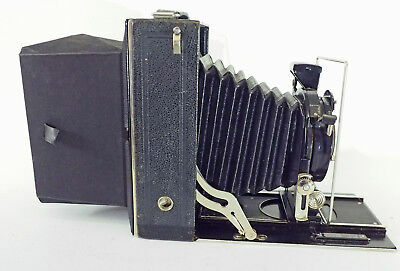 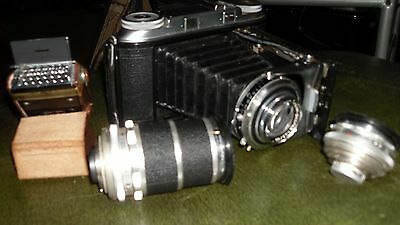 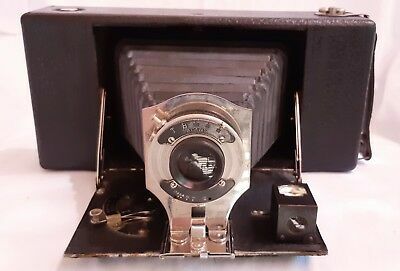 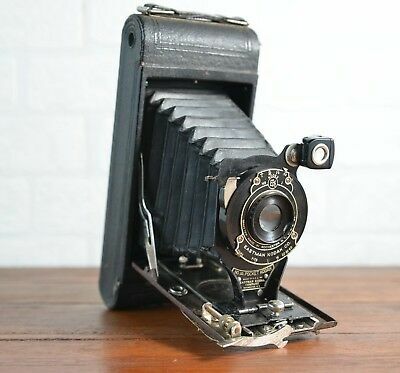 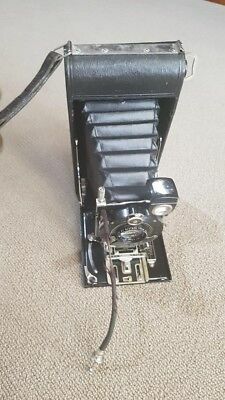 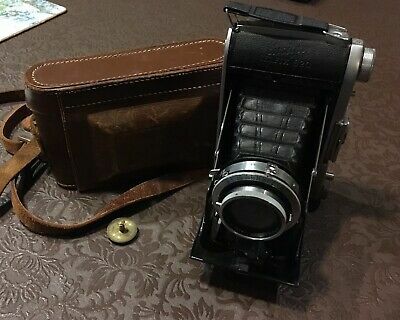 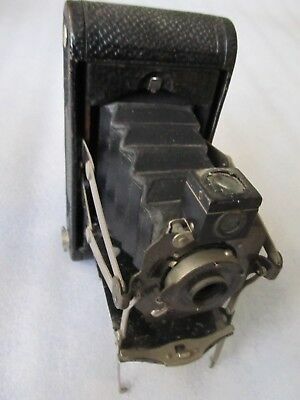 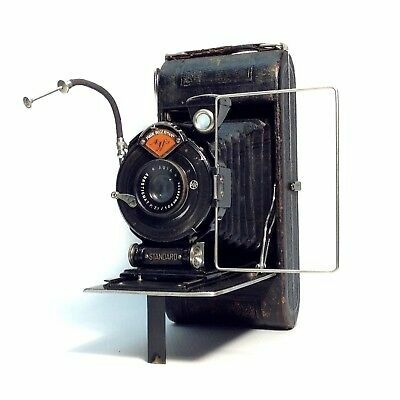 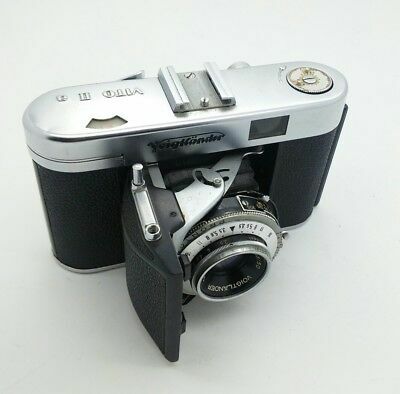 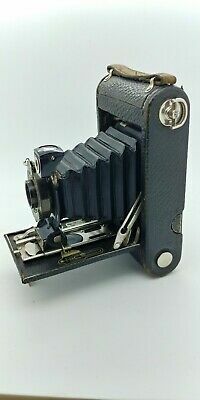 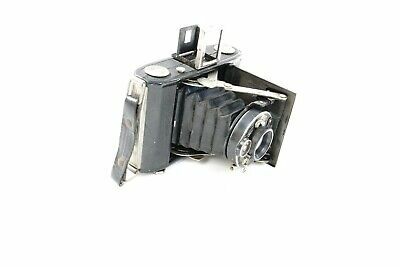 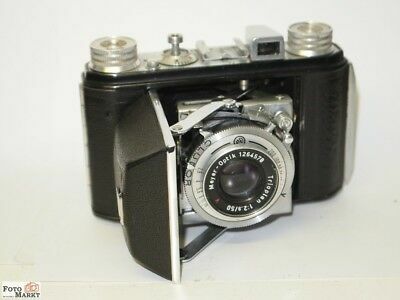 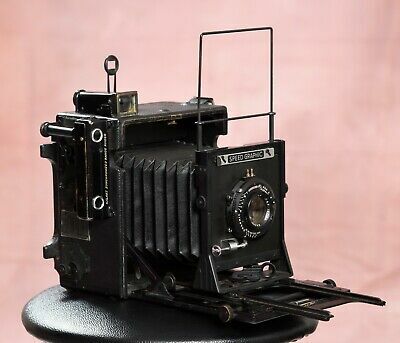 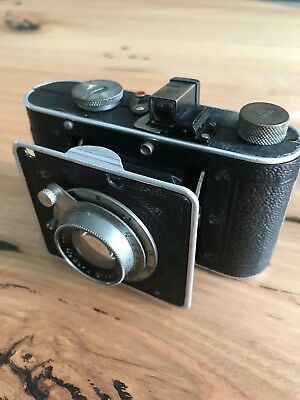 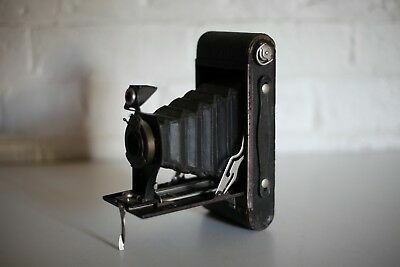 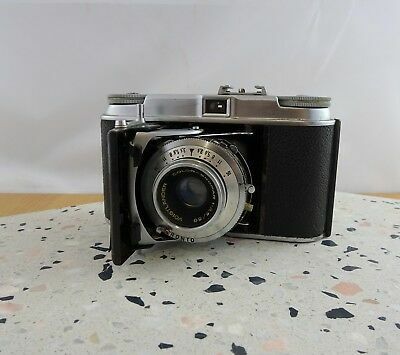 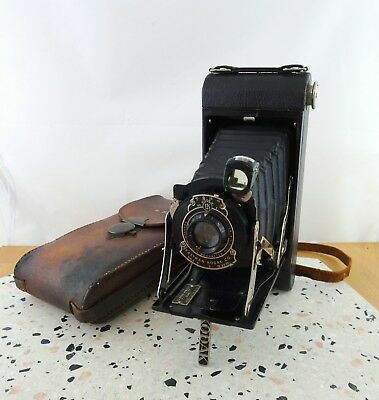 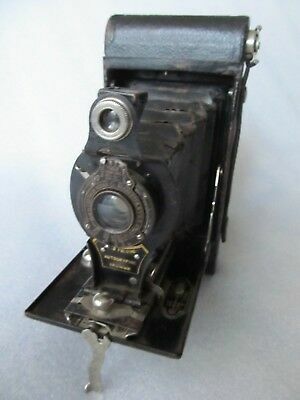 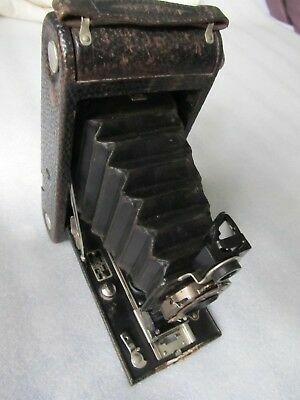 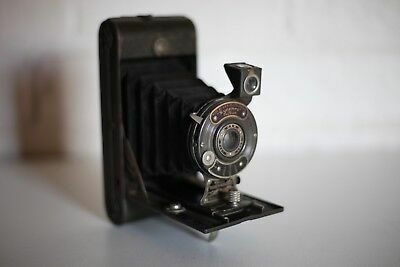 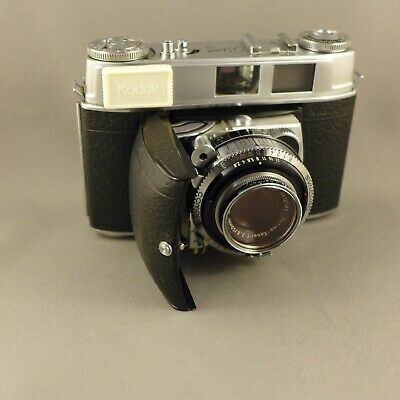 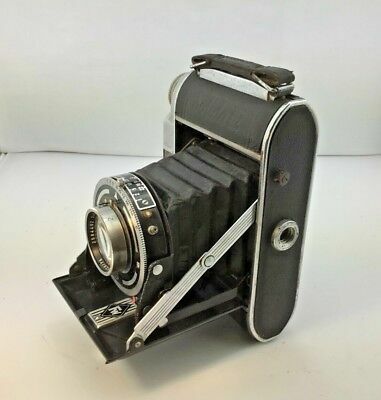 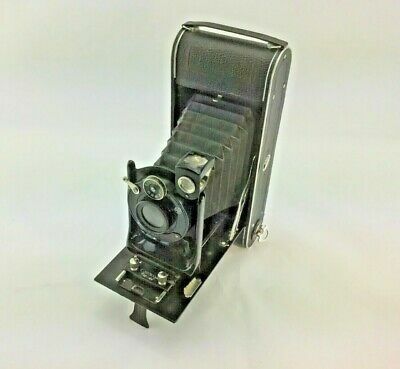 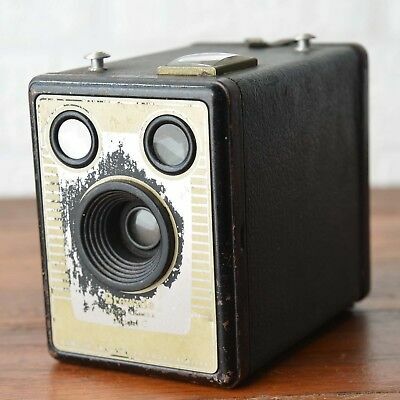 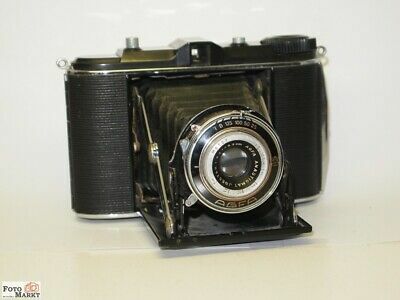 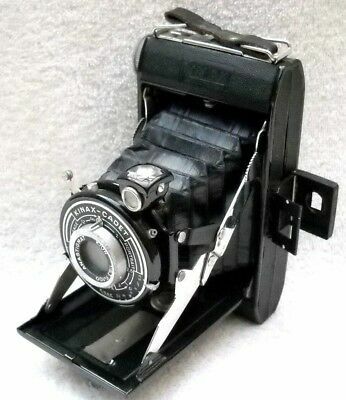 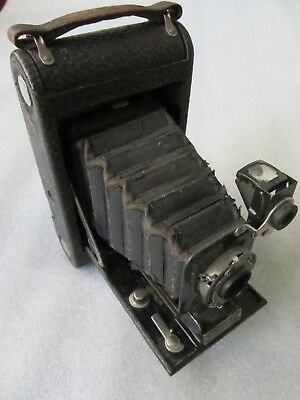 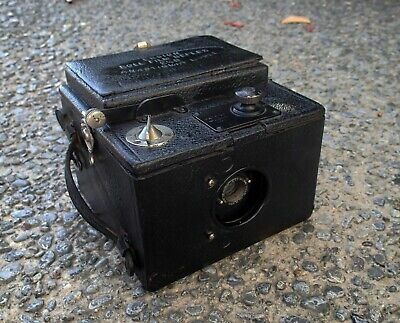 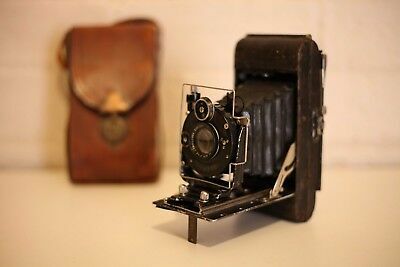 Kodak antique folding camera 1A, A116 (1926-1932). 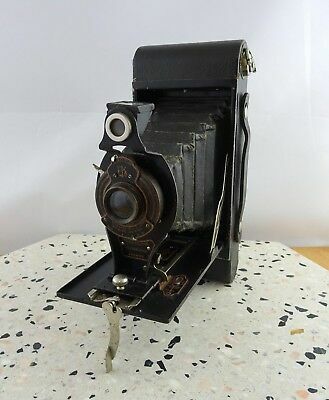 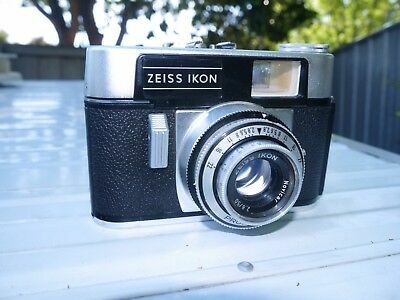 Good condition for age. 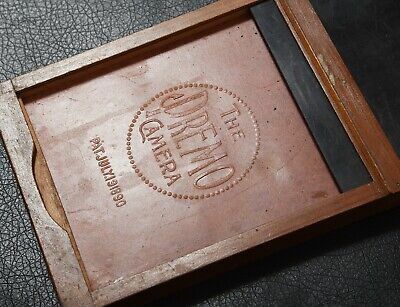 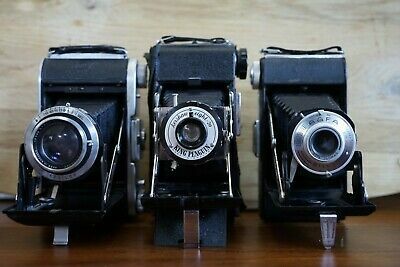 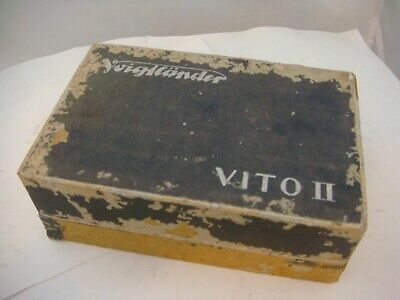 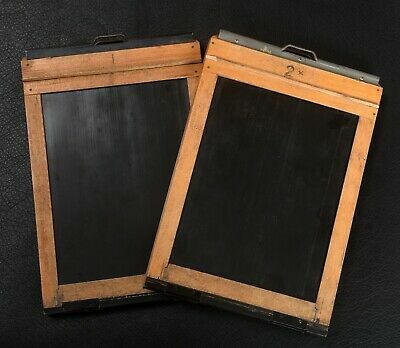 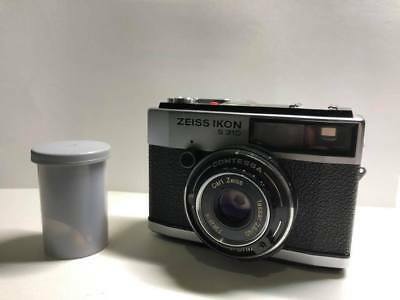 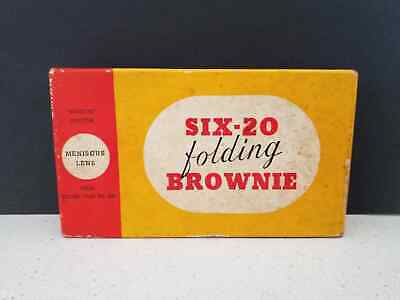 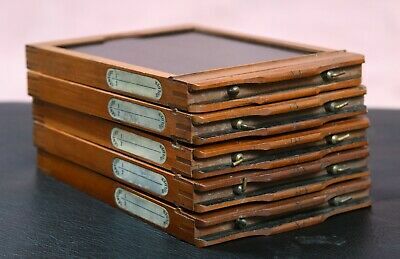 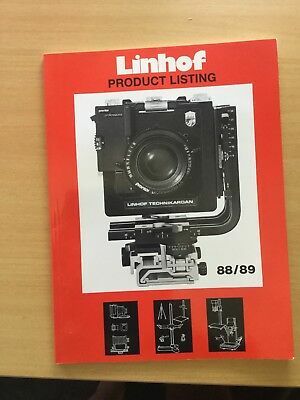 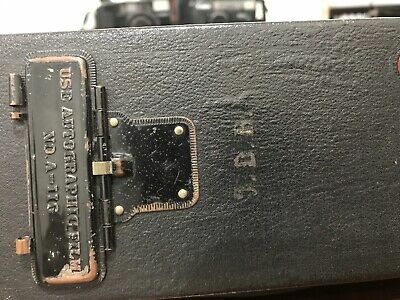 Four rare SLOTTED 3 1/4 x 4 1/4 double sided film holder for Graflex SLR.